In this paper, the current status of advanced gas metal arc welding (GMAW) process developments and recent research on heat input determination is presented. 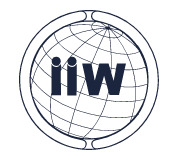 After a brief review of the basic requirements for welding procedure control, the way in which welding fabrication standards may accommodate these developments is discussed. 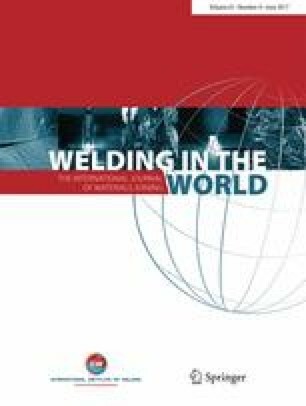 This paper is specifically intended to address potential issues with fabrication standards where welding procedural control is used but should also provide guidance to researchers and welding engineers on the various process developments and their implications. The scope of the paper is restricted to GMAW and is focused on standards that relate to the fabrication of ferritic steels, although the principles discussed may be relevant to other arc processes and material groups. The previous views and recommendations are those of the author, but I would like to thank Professor Heidi Cramer, Professor Americo Scotti, Dr. Andre Hälsig, Teresa Melfi, Stephan Egerland, Boyan Ivanov, Tamas Toth and Jesper Lundgaard Skovfo, Dominic Cuiuri and Professor Ian Richardson for their valuable input to this discussion. I should also extend my thanks to Professor Bill Lucas who originally raised this issue.